OLD TILES AND DIRTY GROUT? 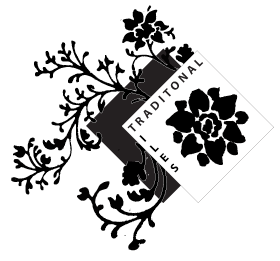 NEED TO RESTORE YOUR TILES TO LOOK BRAND SPANKING NEW? This new Multi-Surface Cleaner will remove stains, dirt and grime from surfaces without causing harm to the surface. The ready to use formula is completely bio-degradable, non corrosive and non hazardous and, unlike other surface cleaners on the market, O So Kleen leaves NO chemical residue and is safe to use. * O So Kleen is available in 750ml and 5 Litre bottles and can be purchased now in-store. 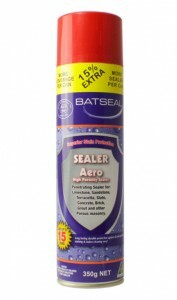 BATSEAL Sealer A350 is a solvent-based penetrating sealer in a 350gm aerosol can specially formulated to seal grout lines between tiles. It provides outstanding water andf oil-based stain protection for grout and all types of stone and tile.